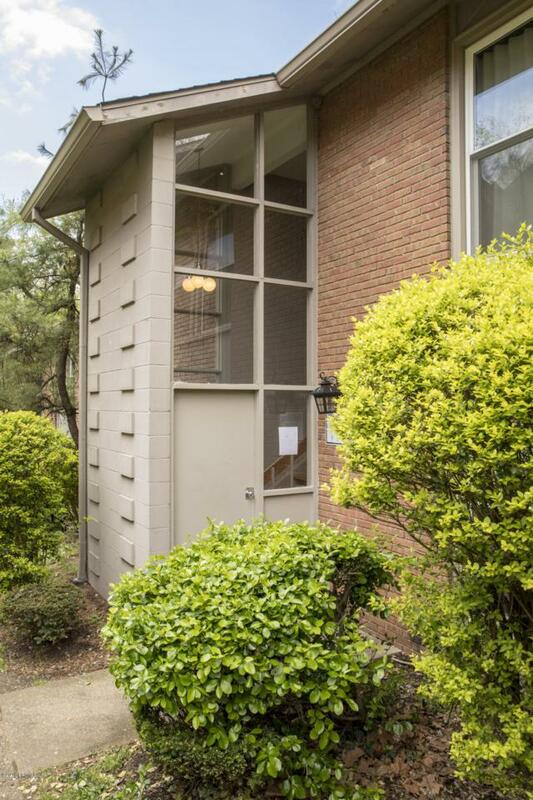 Completely remodeled, beautiful two bedroom, first floor condominium in the Clifton area. Gorgeous hardwood floors throughout. New stove and refrigerator in kitchen. Bathroom has new sink, vanity, and lighting. Desirable location off Brownsboro Road near restaurants, shopping, and newly planned revitalization projects. Close to Butchertown and downtown. Call today to see this affordable, hidden gem.